We offer only the highest quality hardwood floor stains in order to ensure that your hardwood floors will last for years. We use only the finest materials from start to finish. 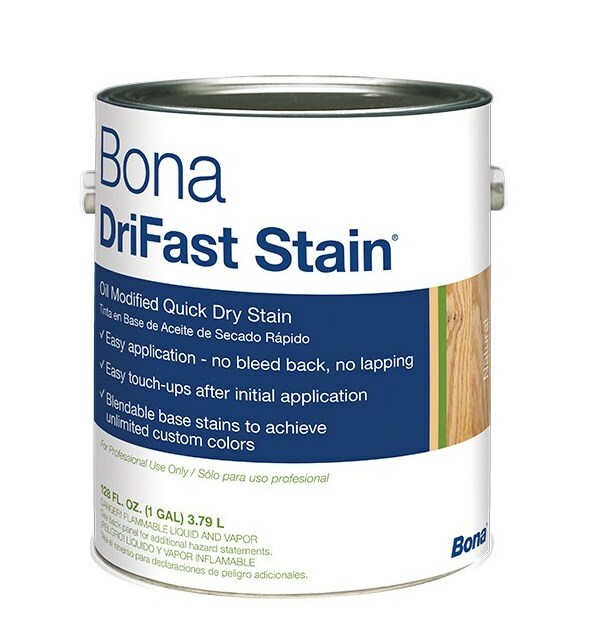 We use both Duraseal Quick Coat & Bona Dri Fast as our stain providers. Below are color charts of both Duraseal and Bona. Please be aware that stains will look different in person. We present them here so that you can get a general idea of what direction you want to move in for your next project. Let us know what colors interest you so that we can help you make the right decision for your floors.